914/60041 pump drive shaft 25.4mm and 28mm . 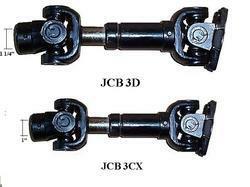 Matching up with the requirements of our clients, we are involved in offering Hydraulic Pump Drive Shaft. 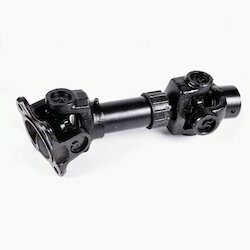 To fulfill the required needs of our prospective clients, we present our range of Pump Drive Shafts with perfect designs and quality standards. The offered products are fabricated by our qualified production personnel who use the best grade factor inputs and add uniqueness to the shafts. Moreover, our clients can avail them from us in customized designs and also at relevant market prices. Backed by a team of adroit professionals, we are manufacturing an extensive array of Pump Drive Shafts. Chaitanya Preci Tech Pvt. Ltd.